Mastercard and Microsoft have joined forces to try and improve how people manage and use their digital identity. According to the duo, verifying identity online is still dependent on physical or digital proof managed by a central party, whether it’s a passport number, proof of address, driver’s licence, user credentials or other means. This dependence places a “huge burden” on individuals, who have to remember passwords for various identities and are “increasingly being subjected to more complexity in proving their identity and managing their data”. They didn’t identify what that latter part entails. To fix this, the two firms plan to launch a service that would allow individuals to enter, control and share their identity data their way – on the devices they use every day. 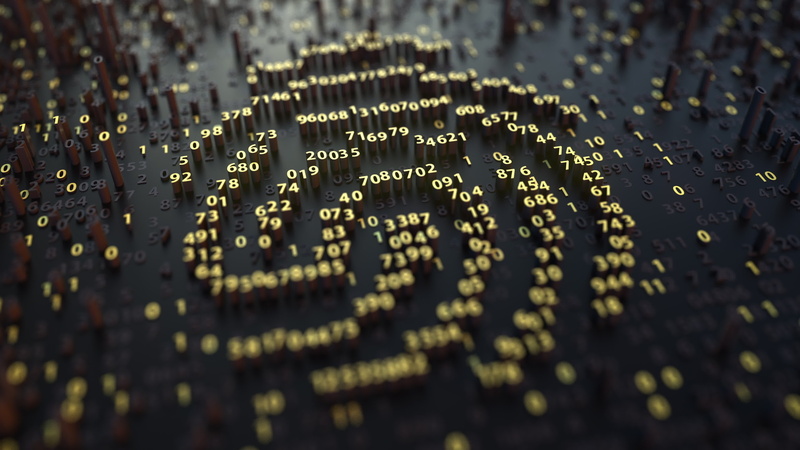 “Today’s digital identity landscape is patchy, inconsistent and what works in one country often won’t work in another,” says Ajay Bhalla, president, cyber and intelligence solutions, Mastercard. Microsoft will offer its knowledge in identity technology, while Mastercard says it can provide its know-how that lets cardholders carry out digital interactions where there are various parties involved. Their dream of a “universally-recognised digital identity” could include financial services, commerce, government services, and digital services. For example, it could speed up applications for new bank accounts, loan or payment service accounts. According to the pair, this digital identity initiative could also help solve common challenges. Such as identity inclusion – where more than one billion people, a majority of them women, children and refugees, are not officially recognised; and fraud prevention. Back in 2016, Microsoft was talking about the same thing when it collaborated with Blockstack Labs and ConsenSys, and developers across the globe on an open source, self-sovereign, blockchain-based identity system. Right now it all feels vaguer than a celebrity TV interview with Tom Cruise – there are no specifics or timelines about this grand plan. However, the companies say additional details on these efforts will be shared in the coming months.